Luxurious treatments using natural, organic products. Welcome to your relaxing space. 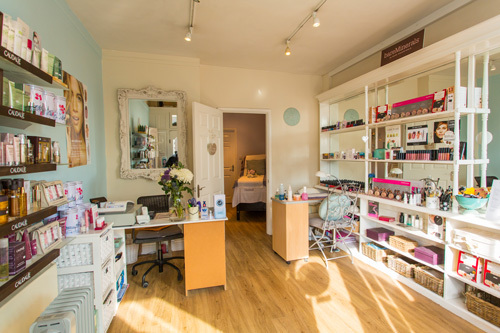 Beauty at the Courtyard was established in 2011 and is locally known for its high standard of beauty treatments, product ranges and a friendly, relaxing atmosphere. 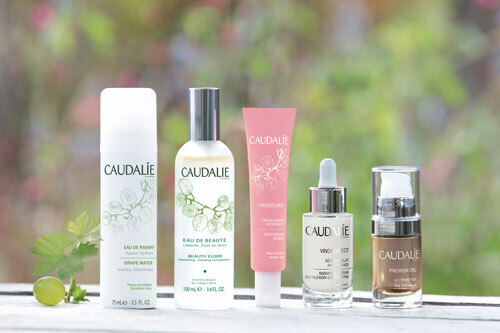 Our gorgeous treatments, using Caudalie, O.P.I., Xen Tan and more, ensure your skin, body and nails are pampered and looking their best. We are careful to select products that contain no parabens, preservatives or mineral oils and are against animal testing. Sign up with your email address to get the latest offers and updates. We respect your privacy. We never share your address or bombard you with emails.